We recently sat down with Robert van Vliet, co-owner of Hotel la Reine in Eindhoven. Robert is an avid user of SnapShot Analytics and Stardekk's Booking Planner PMS. He also offers consultancy services to hotels in revenue management and online marketing. 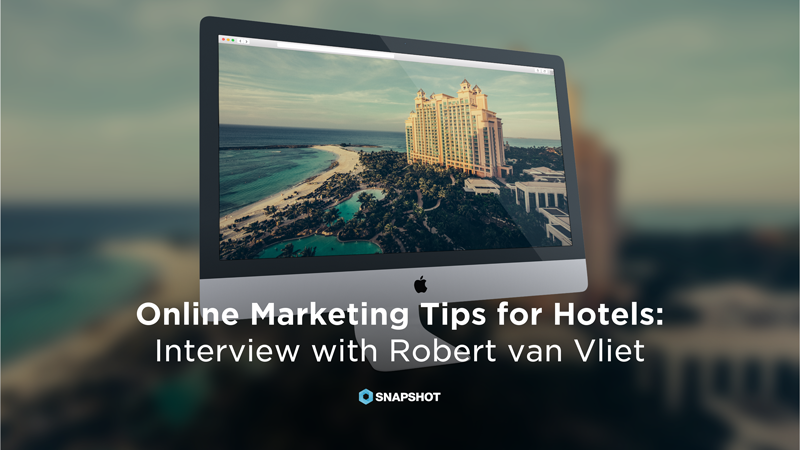 Read on for Robert's top tips on how hotels can successfully market themselves online. 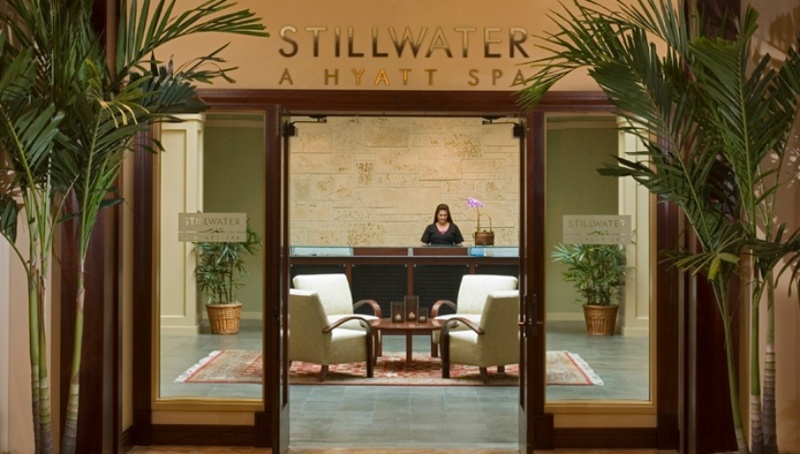 Is your hotel ignoring revenue opportunities from the local population? Golf, spa and other membership fees can help to boost on-property spending and local exposure, as well as add a new revenue mix for many hotels, especially upscale and luxury chains. 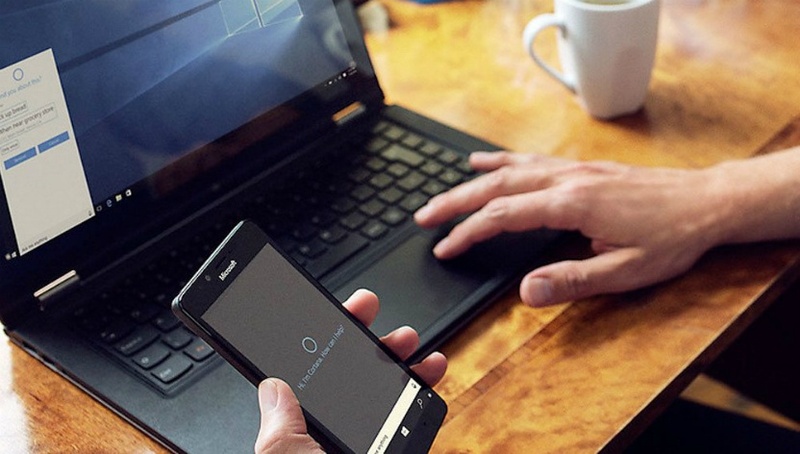 With the exception of helping to create Expedia, Microsoft has struggled to figure out the travel industry. But the company is hoping that artificial intelligence (AI) will be its route to finally leapfrog ahead of Google and Oracle, playing a larger role as middleman. 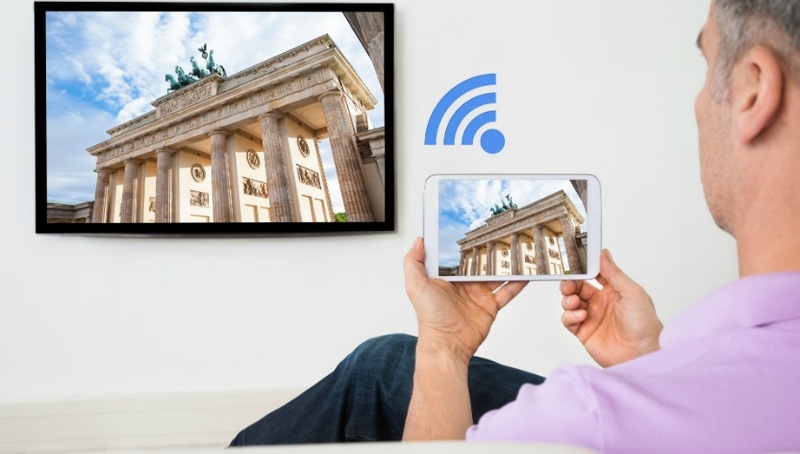 Surveys clearly show that enabling hotel guests to stream their personal content and accounts such as Netflix, Amazon Prime Videos and Hulu are becoming the norm. 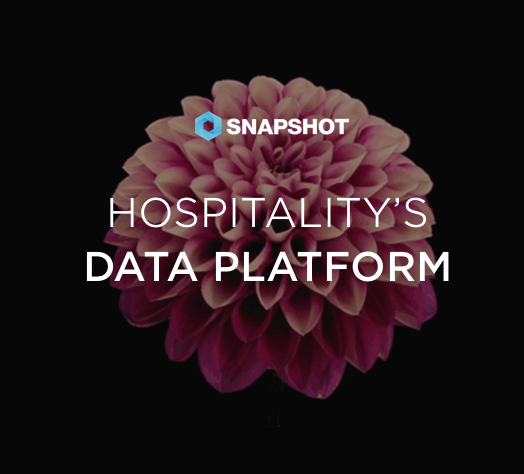 With so many options on the market, it's critical that the solution hoteliers select for their guests meets four specific goals: (1) It's cost effective, (2) It's easily deployable, (3) It's user-friendly, and (4) It's future proof.